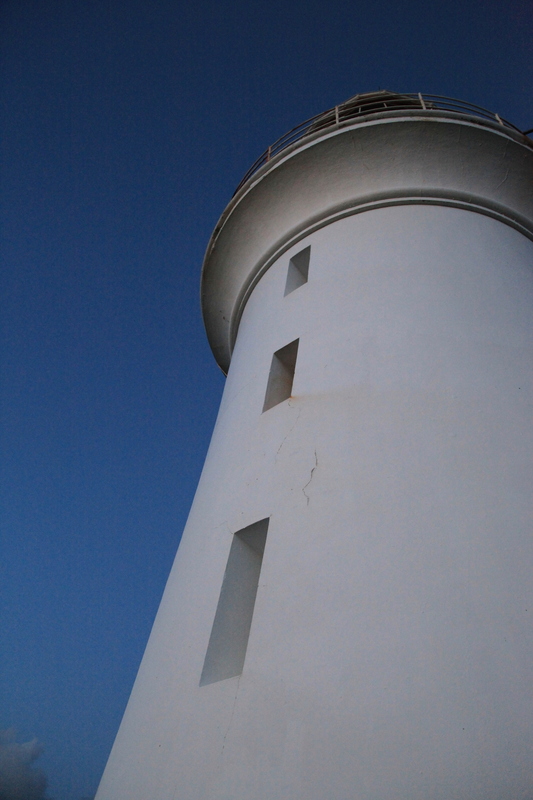 With Wildlight in stores next week, remote lighthouses and windswept islands are fresh on my mind. 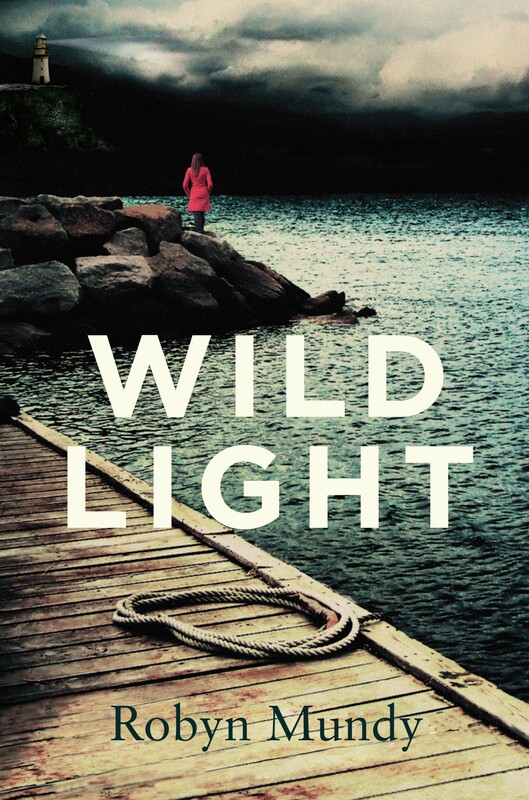 Wildlight is a contemporary novel set on Maatsuyker Island, the site of Australia’s southernmost lighthouse, located off the south coast of Tasmania. I was recently interviewed by the lovely Georgia Moodie for ABC Radio National’s Books and Arts. If you would like to hear it, listen to the podcast here. Also check out the Wildlight book trailer. Great interview, Robyn, and I loved the reading you did.